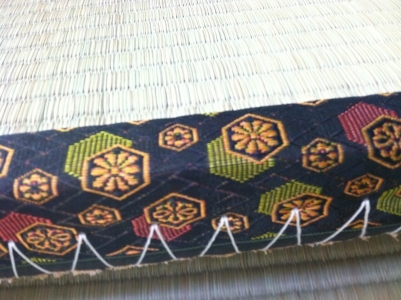 These are the thick heavy woven floor mats used in Japan. These are the real thing. They are 2 ¼” thick and are heavy. 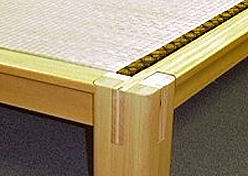 They can be used on top of some of these Asian beds or put on the floor for an authentic Tatami room look.